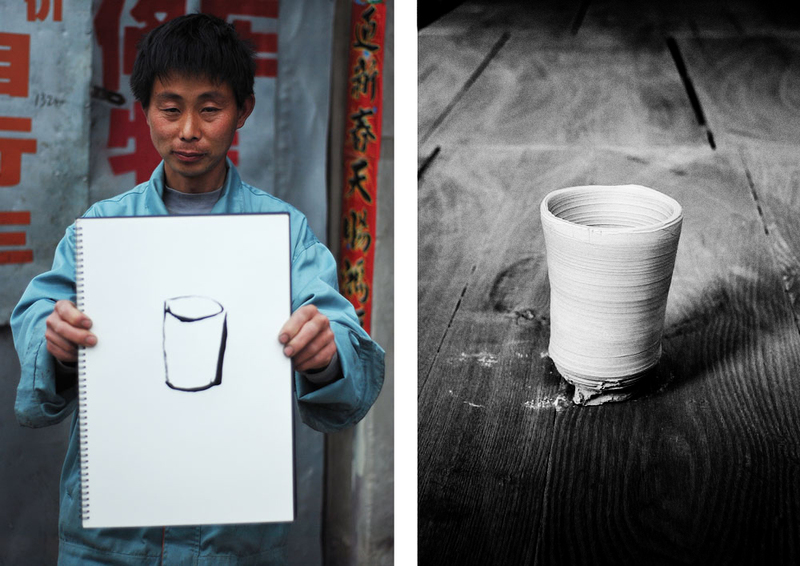 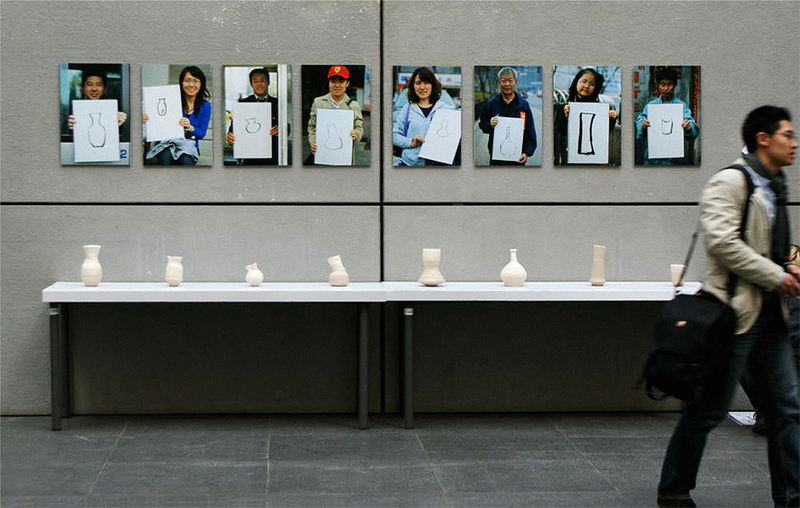 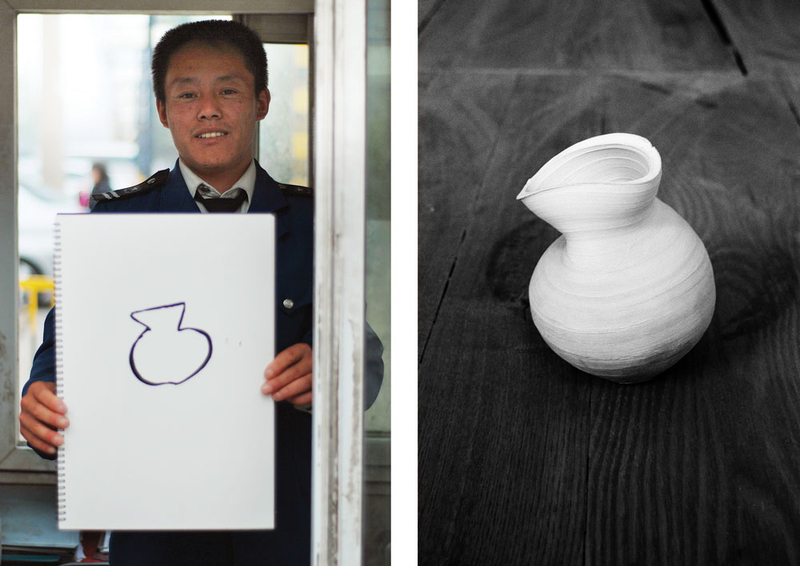 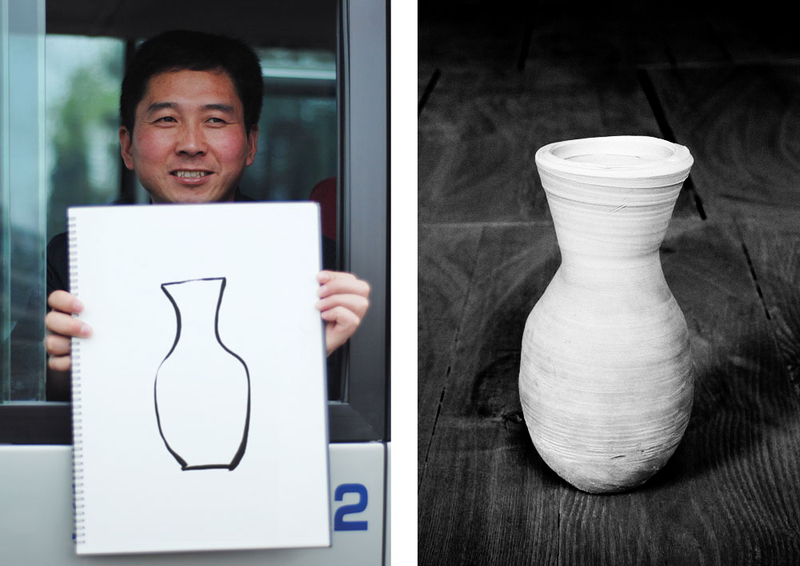 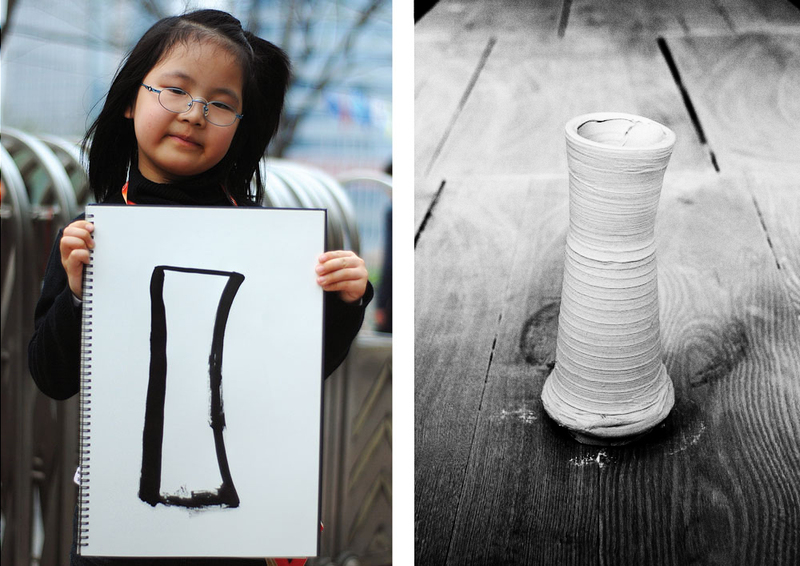 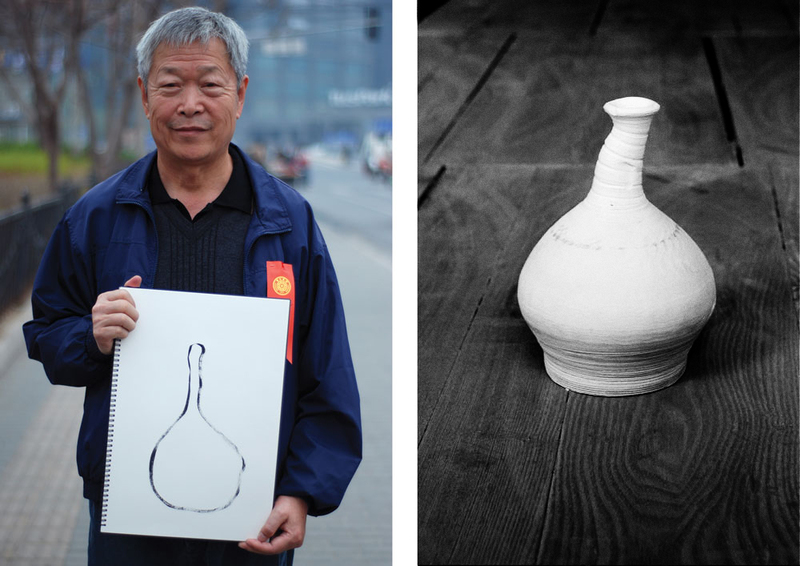 Beijing natives and rural people who have recently migrated were asked to sketch their idea of an archetypal traditional Chinese Vase with a calligraphy brush and ink. 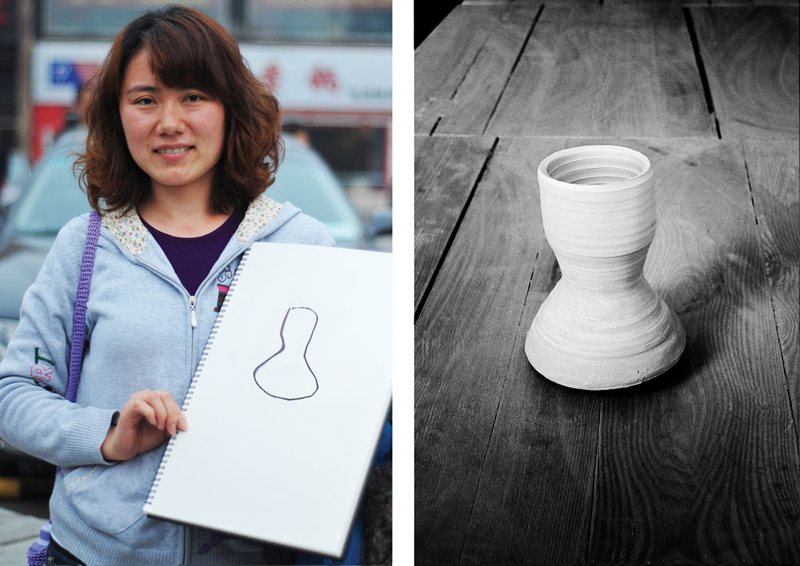 The sketches were then thrown in clay to make three-dimensional forms. 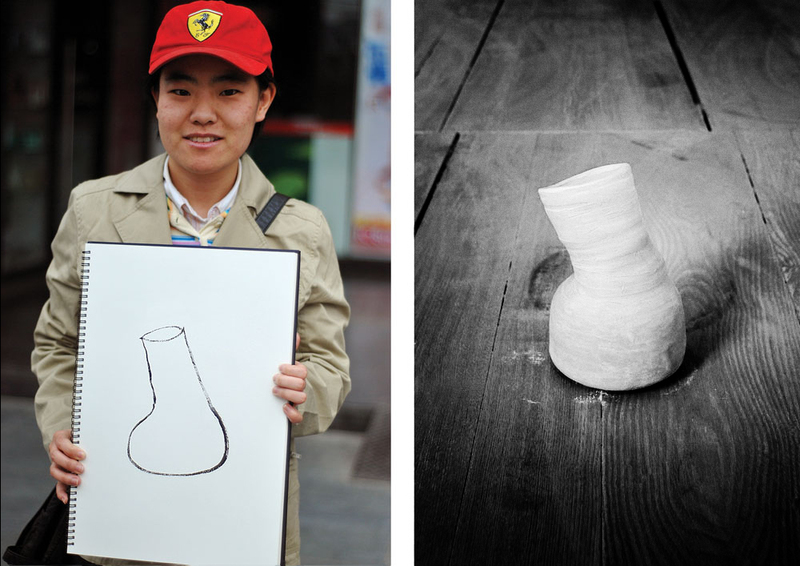 This series of interactions with individual people on the streets of Beijing records cultural influences exposing the diversity of creative thought manifested through the act of drawing. 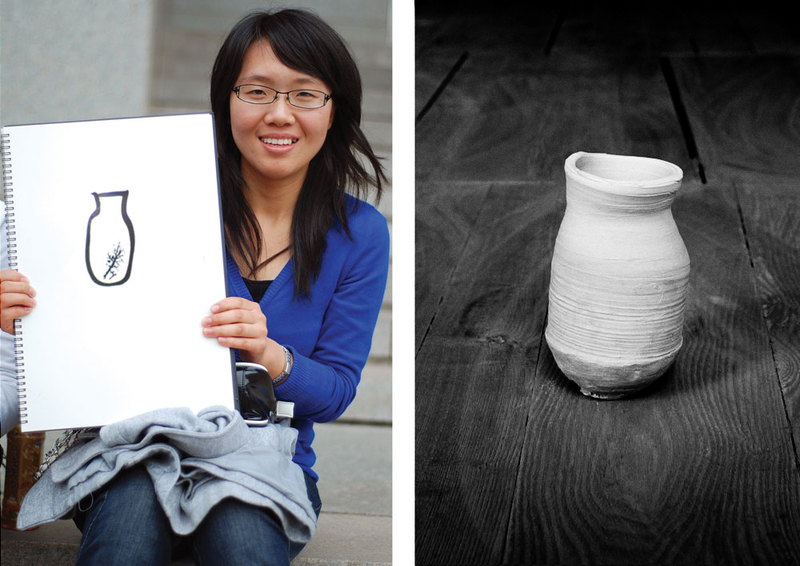 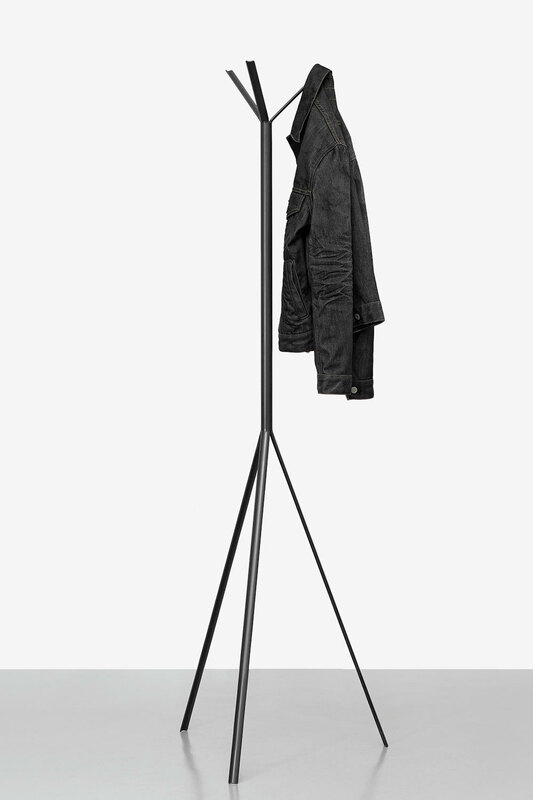 In collaboration with Yan Lu and Marc Purser.